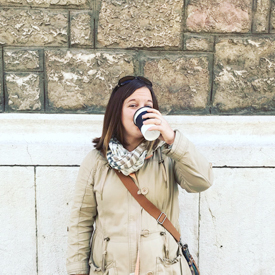 I am a big fan of Easter, and maybe a little bit biased since it always falls near my birthday! 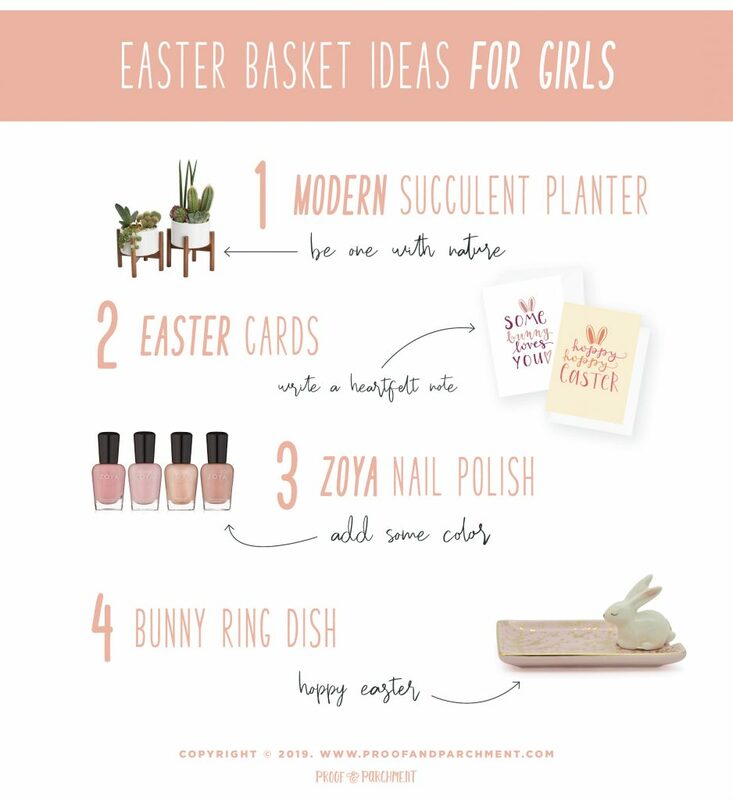 But it usually means springtime is here along with everything in bloom plus of course Easter candy! And boy do I have a sweet tooth. 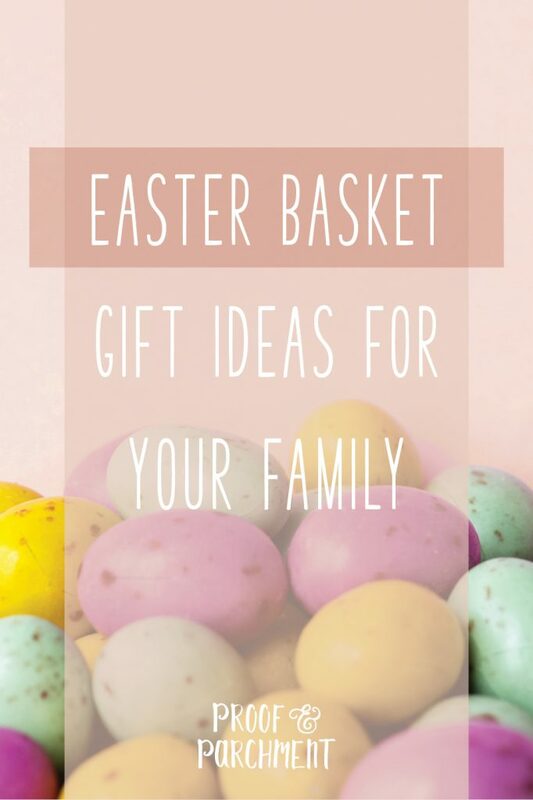 I also love a few other Easter traditions, especially coloring eggs, it’s such a fun activity and then I get to eat the eggs afterwards so it’s a win-win! 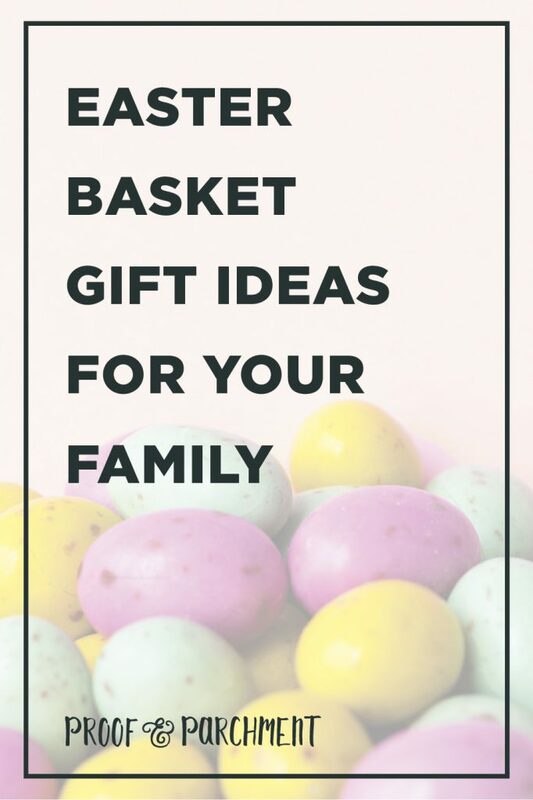 Easter baskets are also a super fun part of the holiday whether you are putting one together or receiving one! 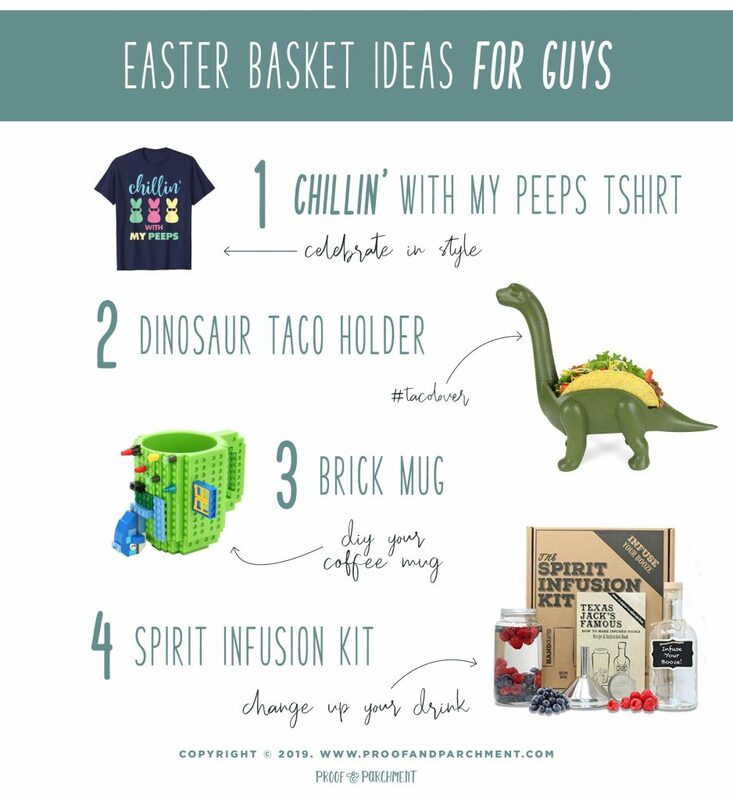 So if you’re stuck coming up with fun Easter basket gift ideas here are some new ideas to step up your game! 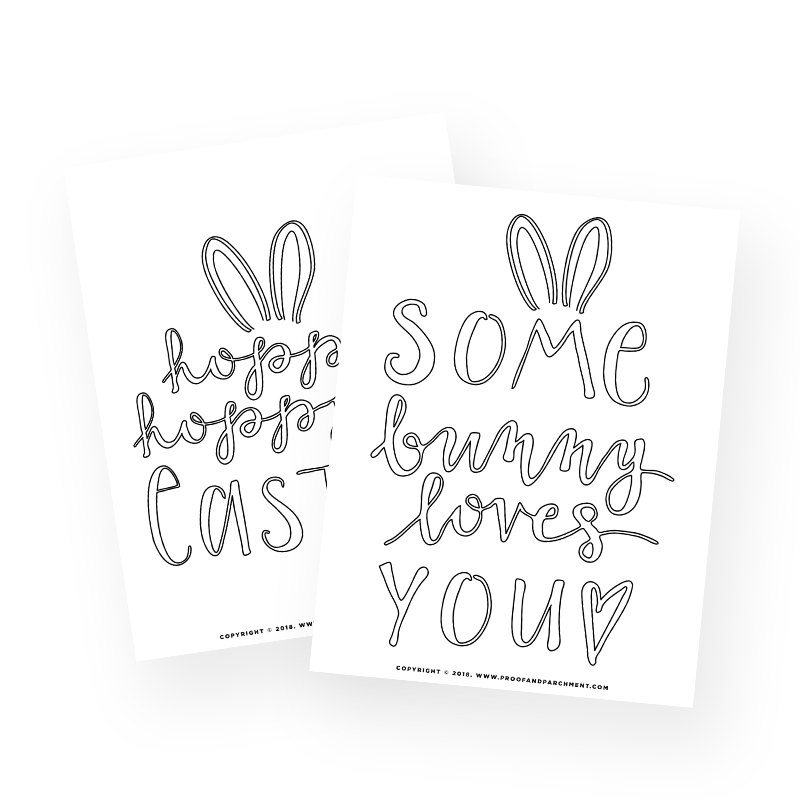 Also if you want a simple activity for the day I have some free Easter coloring sheets you can get if you sign up for my email list, check them out and be sure to share the colored in sheets I’d love to see them. 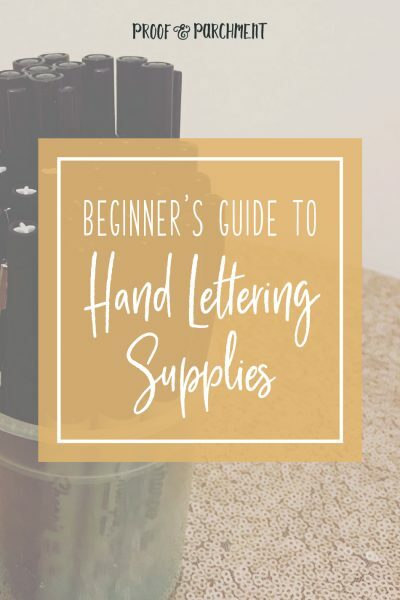 Sign Up For Email & Get these Coloring Sheets! 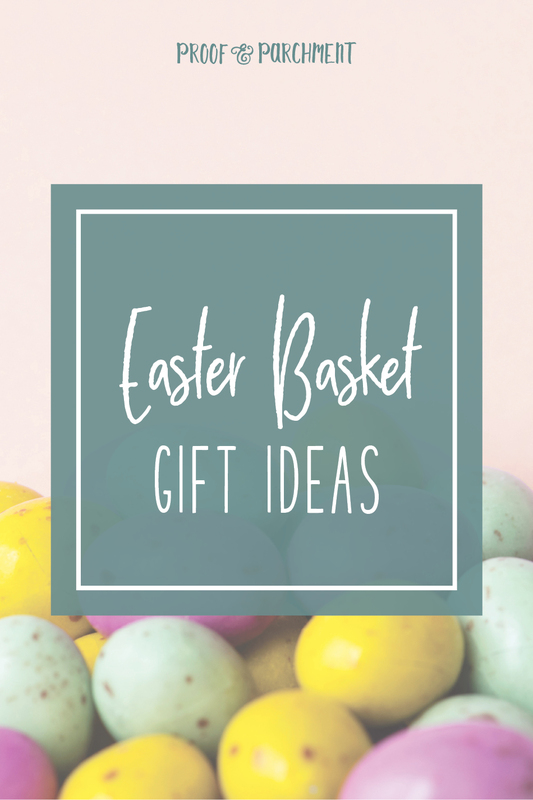 I know that you may only think that kids get all the fun on Easter and while I do have a few ideas for their Easter baskets I have also included some Easter basket gift ideas for us adults too! I hope you enjoy the ideas below. 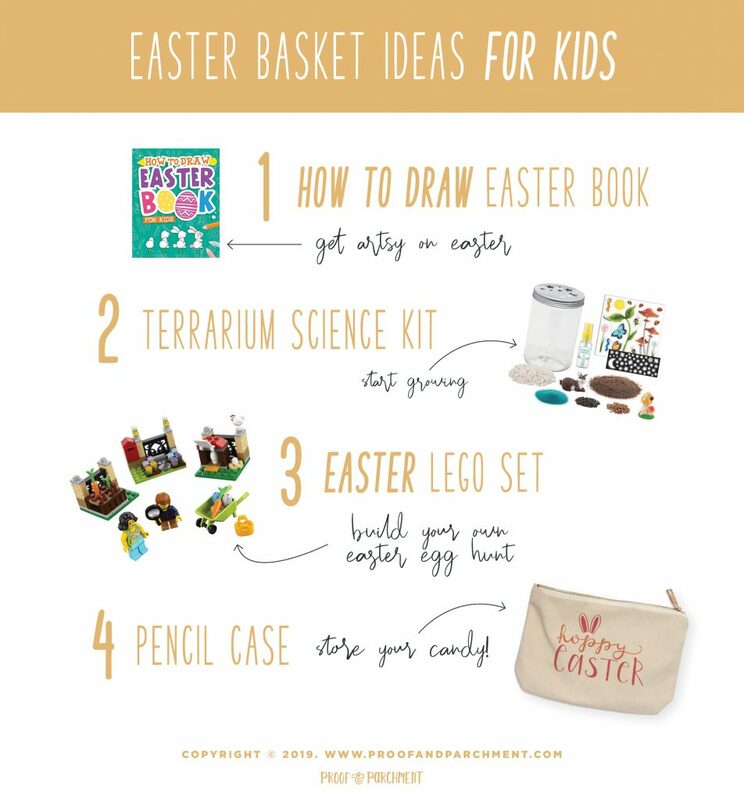 Happy Easter and good luck with finding all the fun Easter basket gift ideas for your loved ones! 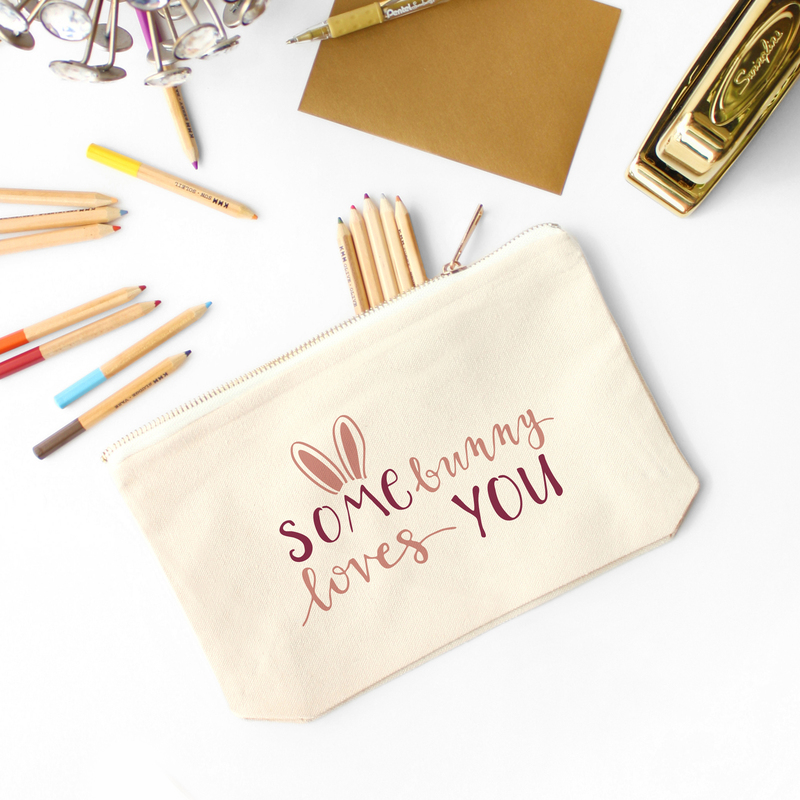 If you still need other gift ideas you can always check out some lists I have made for Valentine’s day, Christmas, and Fall Time. 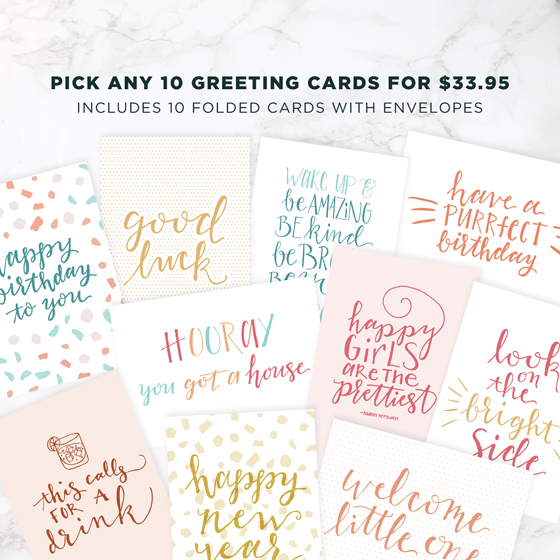 Check out these fun gift ideas for the women in your life!